Thousands of his supporters were gathered outside the hospital in state capital Chennai to mourn his demise, as scores of policemen kept watch. Roads outside the hospital and at Karunanidhi’s residence were packed with people. 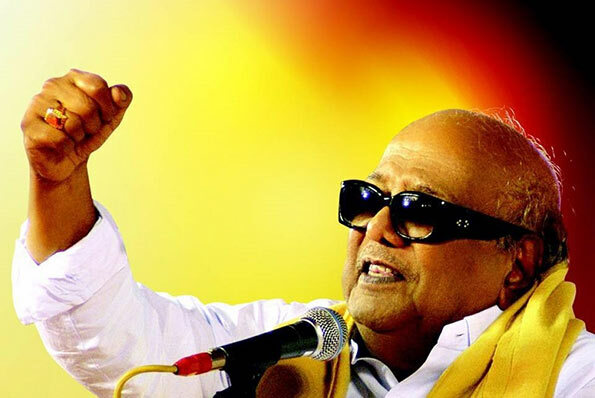 Karunanidhi, who led his party Dravida Munnetra Kazhagam (DMK) for about 50 years, had been treated in hospital since July 26 for age-related ailments including urinary tract infections. He criticized organized religion and superstition and was known for his sharp wit, command over the Tamil language and populist schemes for those at the bottom of society.